Nox-Crete was proud to go Bronco Blue with a custom order of Acryl Pen. 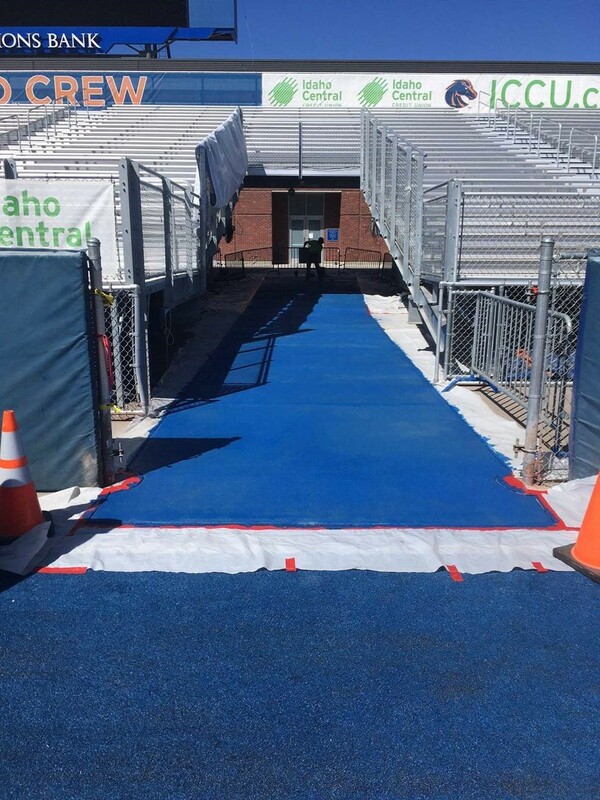 Our lab technician and colorist collaborated on the exterior concrete stain to match the widely recognized blue turf at Boise State's Albertson's Stadium. A match was crucial since the concrete to be treated would lead right up to field fondly referred to as "The Blue". Other Nox-Crete team members worked together to rush this product off to the folks at Boise State and our sales rep later reported we had happy customers. Happy customers are always the goal and we're proud to have played a small role in outfitting Boise State's stadium in Bronco Blue. Read more about "The Blue" here. This entry was posted in Decorative, Project Profile, Uncategorized on September 7, 2018 by Andrea Kemp. 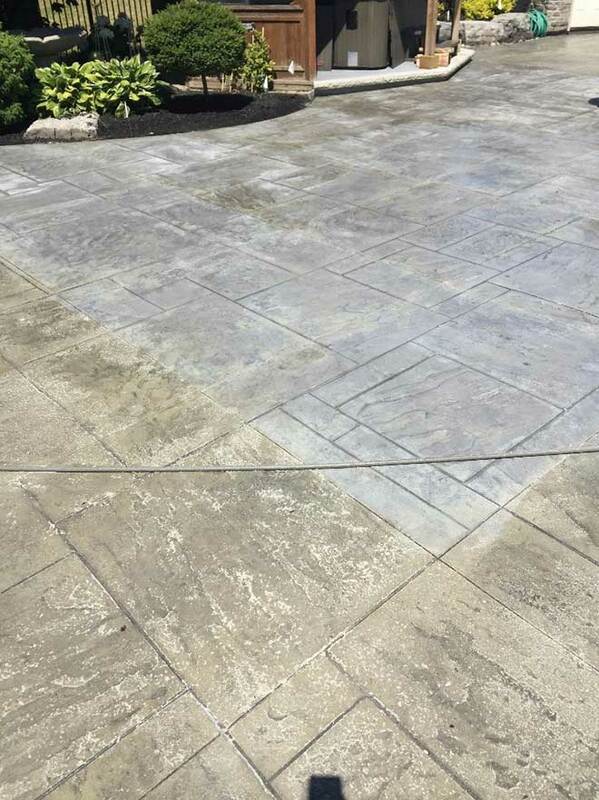 Decorative Segment Manager Marty O’Mara Covers Acrylic Sealers in Concrete Contractor Magazine! 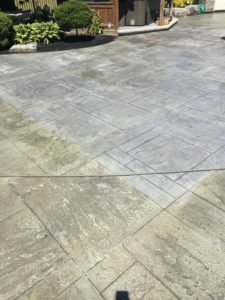 To help decorative hardscapes maintain their appearances for years to come, you need to seal them. 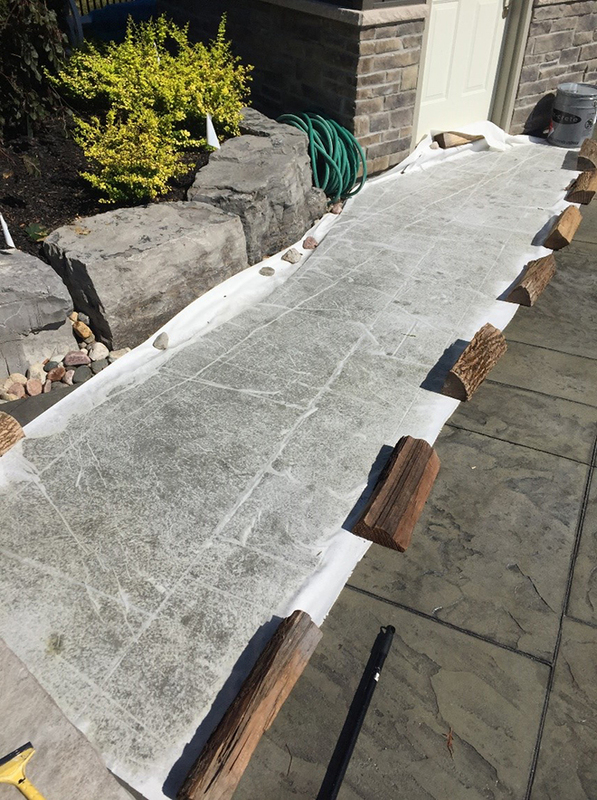 This is where acrylic sealers for decorative hardscapes are so useful. 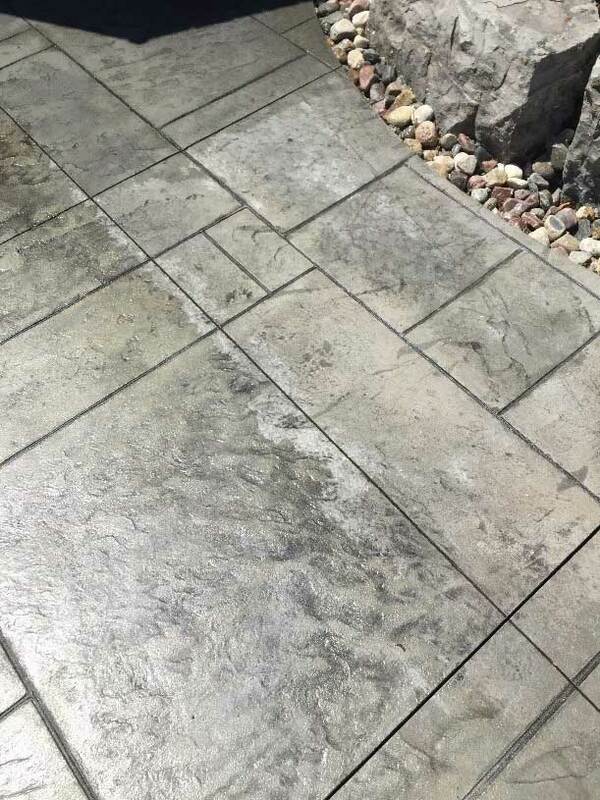 There are a lot of options out there but acrylic sealers make great choices for exterior decorative surfaces. Our Decorative Market Segment Manager Marty O'Mara can help you learn what to look for when making your selection. See Marty's full article, "To Seal and Protect: Preserving Decorative Hardscapes" in the Aug/Sept issue of Concrete Contractor magazine! 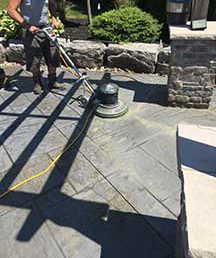 Once you've learned all about solvent-based acrylic sealers, check out Natraseal and Sparkl-Seal for your decorative hardscapes. This entry was posted in Decorative, Nox-Crete Blog, Uncategorized on August 28, 2018 by Andrea Kemp. Marty O’Mara joined Nox-Crete Products Group in April with over 20 years of sales and marketing experience in the construction market, focusing on commercial, industrial and transportation. Marty brings technical sales skills to the previously unfilled Decorative Market Segment Manager role as well as know-how in developing new distribution and expanding new markets. Through seminars, trade shows and hands-on training, Marty is well established in the architectural, engineering, and contracting community. 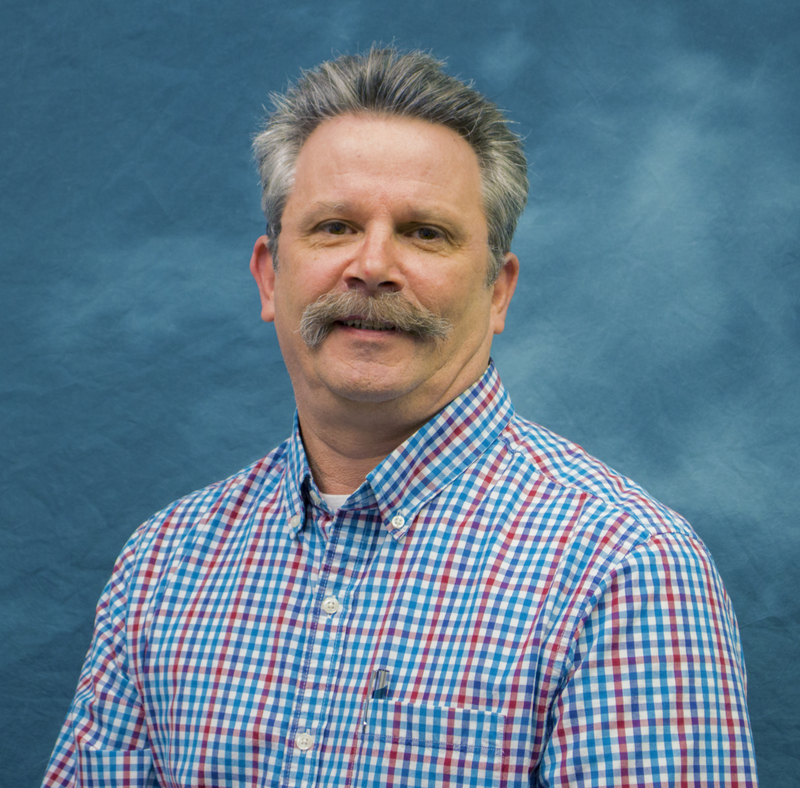 Extensive training experience with decorative products, curing and sealing compounds, waterproofing, and cementitious repairs make Marty an especially great fit for this role. Welcome, Marty! This entry was posted in Decorative, Uncategorized on April 24, 2018 by Andrea Kemp. We've been attending World of Concrete for over 4 decades now and it just keeps getting better every year. We look forward to meeting new people, seeing long-time friends face-to-face, and telling everyone about our full line of products. We were busy this year with representation in three different locations. 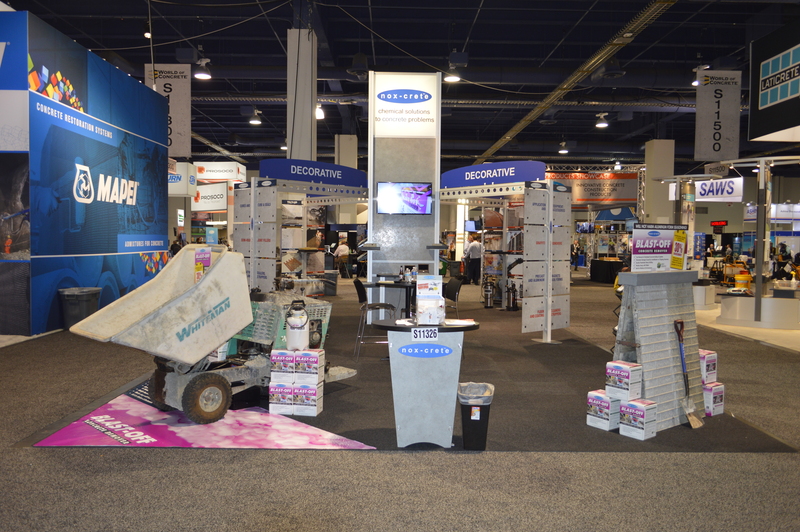 At our main booth, our organic concrete build-up and splatter remover Blast-Off was a big attraction. We had a great time talking about the benefits of this safe-on-all-surfaces product and demonstrating its effectiveness through display and video. We loved having this dedicated space for giving our new products their own spotlight at the show. 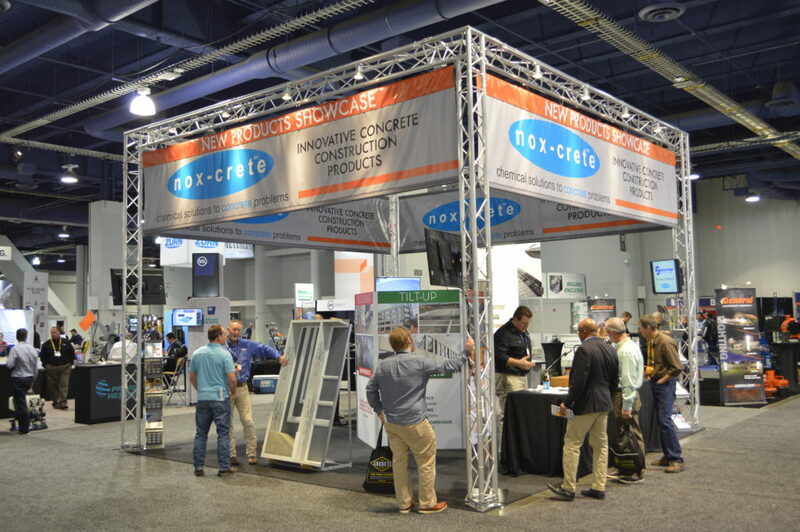 Nox-Crete at Concrete Decor Live! Outside the Las Vegas Convention Center - in addition to seeing our ads on the benches - tradeshow attendees could see our products in action at Concrete Decor Live! 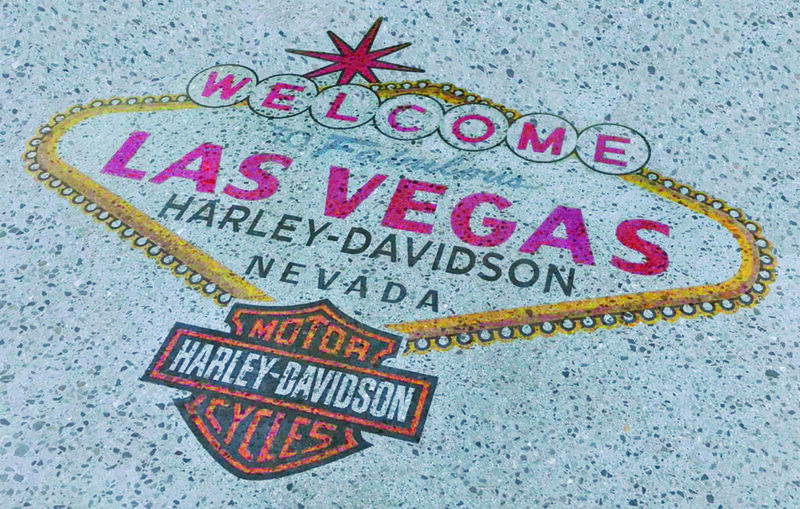 Nox-Crete colors and textures from the Duro-Color Floor System were used to create a Las Vegas / Harley-Davidson logo in the orange building's "biker bar". Throughout the week, visitors to the exhibit enjoyed a live demonstration of densifiers, dyes, surface retarders, and sealers. Concrete Decor provided an educational and inspiring experience for all and we were proud to be a part of it. To everyone who stopped by, thanks for coming to see us. We look forward to seeing you all again for World of Concrete 2019. 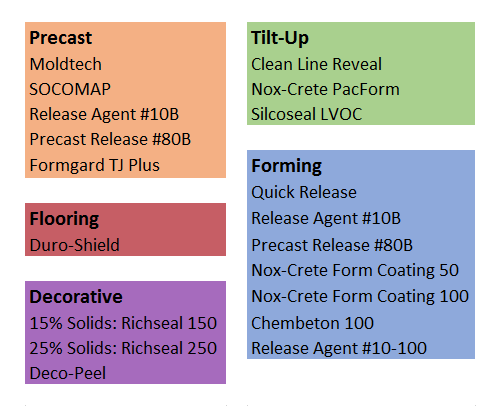 This entry was posted in Decorative, Flooring, Forming, New Products, Nox-Crete Blog, Precast, Tilt-Up on February 6, 2018 by Andrea Kemp.